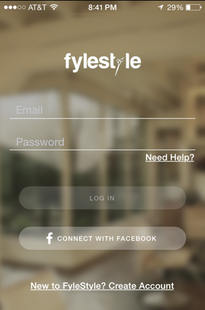 FyleStyle | An app built by stylists, for stylists. An app built by stylists, for stylists. As a stylist your number one priority is your clients. FyleStyle is the sleek, modern way to manage that relationship. All for less than the price of a cup of coffee. 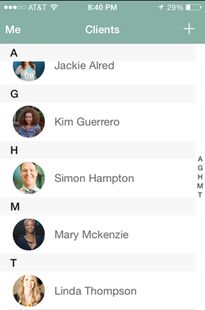 FyleStyle is the sleek, modern way to manage your relationships with your clients. 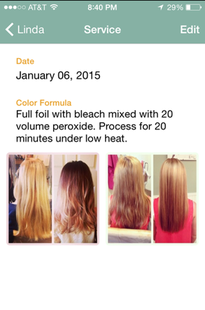 Built by a hairstylist for hairstylists, FyleStyle allows you to track clients’ personal information, their frequency of visits, color formulas, pricing, and before and after photos. It also securely backs up all your data to the cloud so you’ll never lose it again. All for less than the cost of a cup of coffee per month. FyleStyle’s customer service is also run by locally sourced stylists! We are happy to answer any and all questions by email or social media. For years I struggled with an efficient way to store all my client’s color formulas and personal information. After a rolodex, and a bulky notebook, I decided to create something simple for stylists like myself. 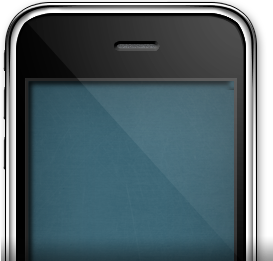 This is an app that stores all of your client’s data and backs it up for you instantly! 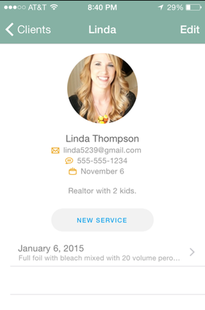 You can constantly have access to all your client information in the palm of your hand.